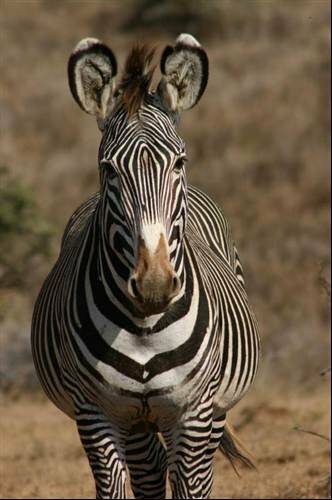 Marwell Wildlife is conducting a survey on Grevy's zebra, an endangered species with less than 2500 individuals worldwide. Conservation charity, Marwell Wildlife, is using IBM’s analytics software to identify patterns and analyse data about the Grevy’s Zebra in the far north of Kenya. Jenny Williams finds out how predictive analytics is helping the conservation effort.